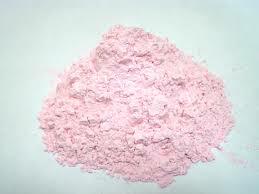 Erbium Oxide, also known as Erbia, is a light pink powder in appearance with a cubic crystal structure. Er2O3 is insoluble in water, but soluble in mineral acids. Erbium Oxide readily absorbs moisture and carbon dioxide from the air. -Erbium Oxide (Er2O3) is used as colourant in glasses and porcelain enamel glazes. High purity Erbium Oxide is widely applied as dopant in making optical fibre and amplifier. 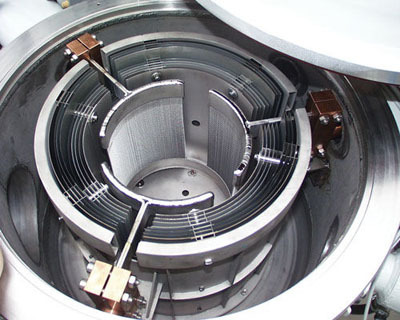 -Erbium Oxide (Er2O3) used as gate dielectrics in semi conductor devices due to its high dielectric constant and large band gap. -Erbium Oxide nano-particles on carbon nano-tubes are used in biomedical applications due to its photoluminescent properties. Our Erbium Oxide (Er2O3) is carefully handled to minimize damage during storage and transportation and to preserve the quality of our product in its original condition. Great care is taken to avoid any damage which might be caused during storage or transportation. Please send us your inquiry for Erbium Oxide (Er2O3) and other Erbium (Er) products to sales@edge-techind.com.